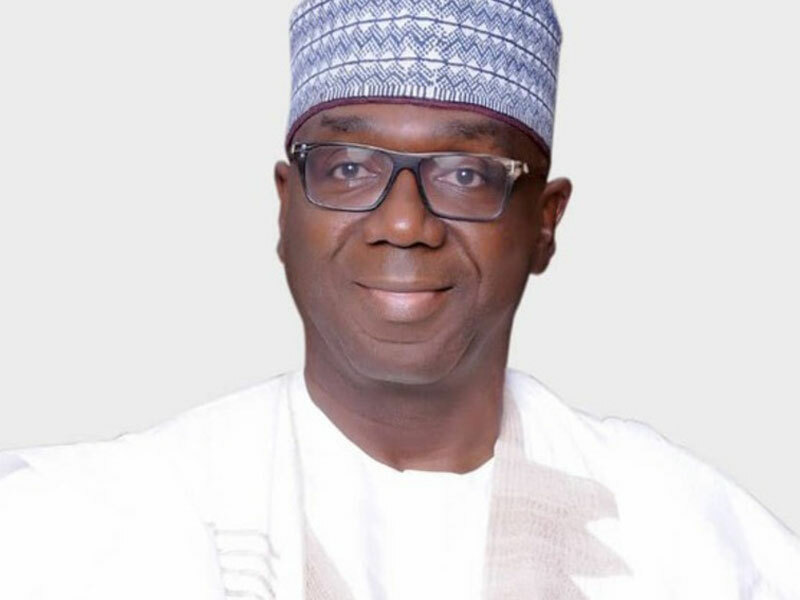 The Kwara state APC governorship candidate, Abdulrahman Abdulrazaq, has vowed to review exorbitant fees reportedly being paid in the Kwara state University (KWASU) if elected as the next governor of the state. “We will review the complaints if elected as the next governor,” he stated. The APC candidate made this known over the weekend at a campaign rally in Malete, Kwara state, where dozens of students complained of high tuitions being charged by the institution. Abdulrazaq had spent the last one week campaigning across the Kwara North senatorial district where he was wlcomed by residents who said they were ready to end the years of tyranny and underdevelopment in the state. The Fulani community also called for the improvement of schools in their communities to aid nomadic education. Abdulrazaq advised the communities to vote massively for all the APC candidates in the coming 2019 elections.